Small pets and bunnies need to wear down their constantly growing teeth by gnawing and nibbling. Fresh twigs are especially popular. 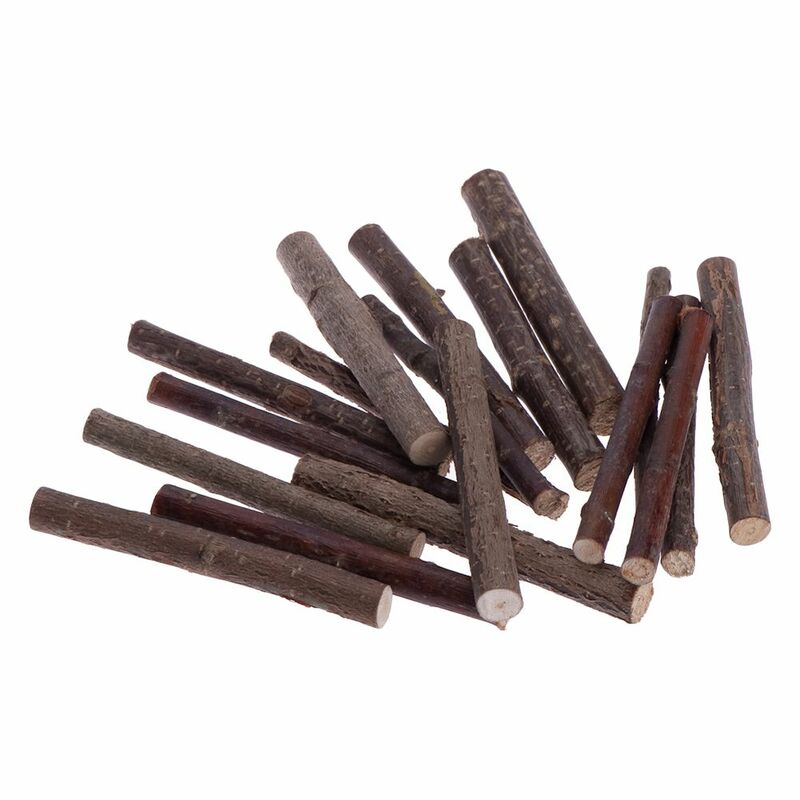 For people who don't have the opportunity to cut twigs or branches themselves, or during seasons when none are available, your pet will be pleased to have these handy pieces of Nibble Wood. Price just £2.49! Click here to buy now!